Why? According to William Beebe, why was “the question which makes all science worthwhile.” Why, for instance, do tinamous of the genus Tinamus have rough skin on their lower legs while tinamous of the genus Crypturus have smooth skin? Why do hoatzin populations seem to gather in nodes rather than being found throughout tropical forests? For Beebe, who began his career as the Bronx Zoo’s first Curator of Birds, the answers to these and other questions about wildlife could only come through intensive, in situ observation. With the professionalization of science in the late nineteenth century came not only the development of specializations but also a turn indoors, in the field of biology, to the study of collected specimens. Beebe and likeminded naturalists, however, believed that nature could best be understood in nature. 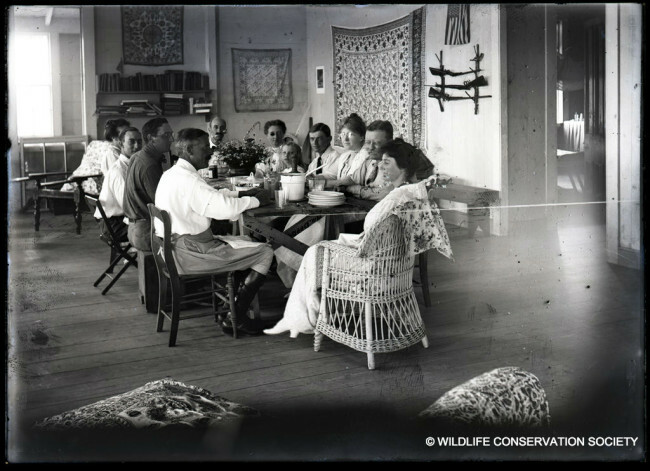 And so it was to facilitate this ecological approach that 100 years ago this month, the New York Zoological Society founded its first Tropical Research Station. 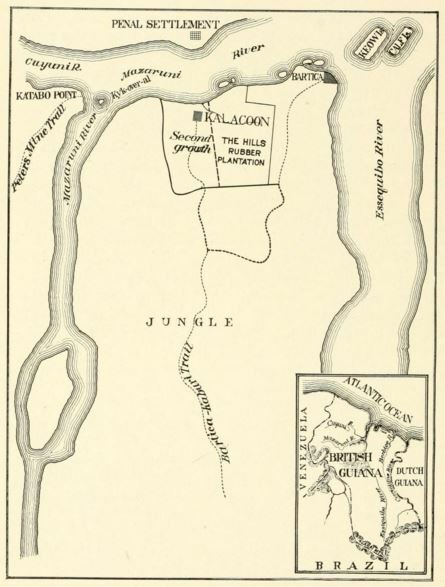 Under the direction of Beebe, the Station was established in a small house, called Kalacoon, on the Hills Rubber Estate, near Bartica, Guyana. Map of the Tropical Research Station’s general field of work. 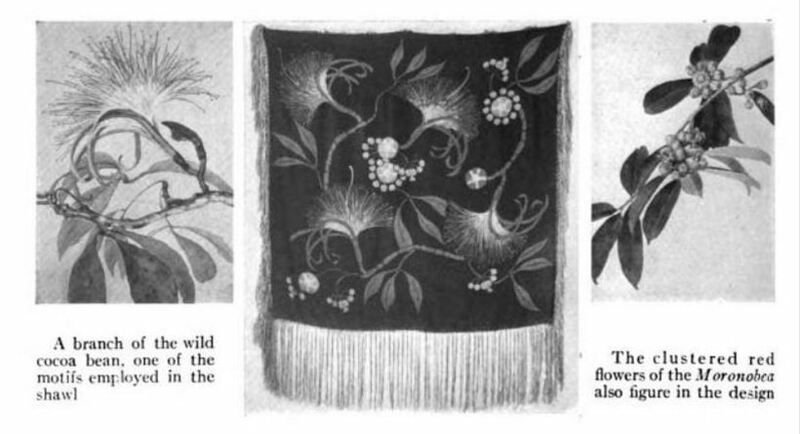 From Tropical Wild Life in British Guiana (1917). 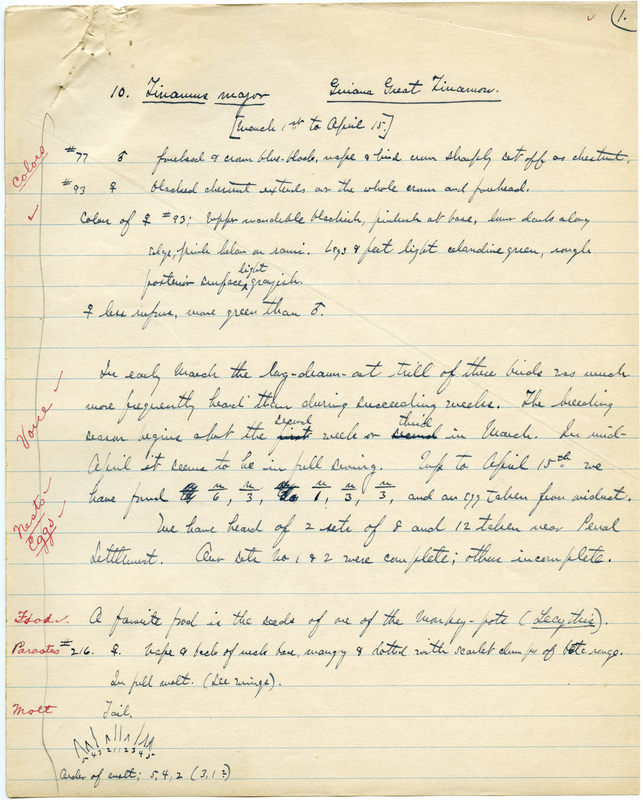 Beebe and his staff would record their work in popular and scholarly journals as well as in the popular part-travelogue, part-nature study Tropical Wild Life in British Guiana (1917). (Even if you never read the book, I hope you’ll find a chance to read this passage about a hoatzin chick Beebe decides against collecting, which showcases the masterful storytelling that would make him a hit with popular audiences.) 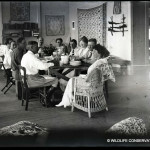 There was so much to say that in 1918, Beebe would publish another book about his work at the Tropical Research Station in Kalacoon. Jungle Peace, as it was known, was so popular that it required five reprintings in its first five months, according to Kelly Enright’s Maximum of Wilderness (2012), which features a chapter on how Beebe influenced American perceptions of tropical forests. And finally, in writing about this expedition, it’s hard not to go on at length about the influence this early work had. Beebe and his staff were the first to answer some of those “why” questions about the life histories of animals that Beebe found so important, but they were also the first to ask those questions–and the first to seek their answers outdoors. Theodore Roosevelt, whom Beebe considered a friend, correctly intuited in the introduction to Tropical Wild Life in British Guiana that the founding of the Tropical Research Station “marks the beginning of a wholly new type of biological work, capable of literally illimitable expansion.” The DTR itself would expand upon this work, later taking their pioneering practice of intensive field observation to the Galapagos Islands, Bermuda, and other marine environments before returning to the tropical forests of South America in the 1940s. And they would thus help to lay the foundation for field biology, both inside WCS–from the Institute for Research in Animal Behavior, which subsumed the DTR in 1965, through today’s Global Conservation Program–and beyond.